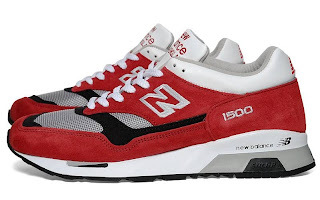 Pitched at the time of their original release as ’the perfect running shoe’ and the product of ‘space-age research’ from MIT, the 1500 series has, over the years, proved itself worthy of the hype. 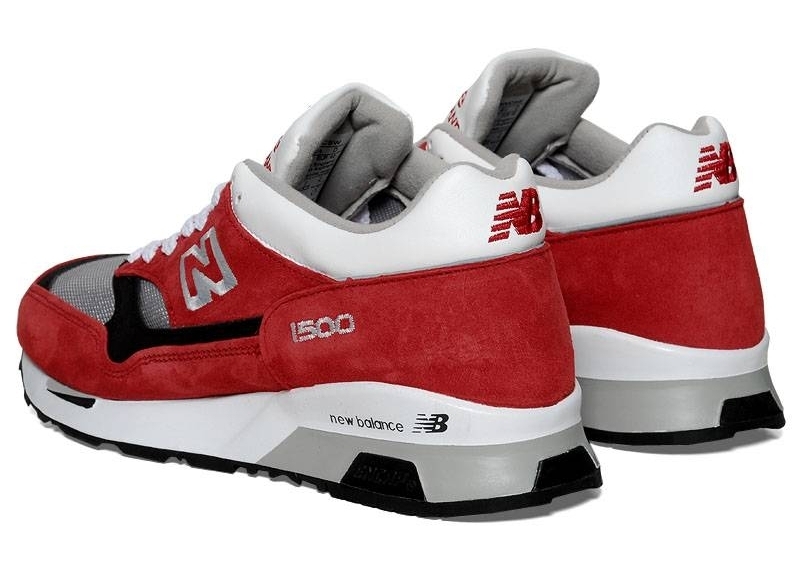 Produced here in a bold red colourway with grey meshing and the legendary encap sole unit, the 1500 is a slim and tall member of the New Balance family. 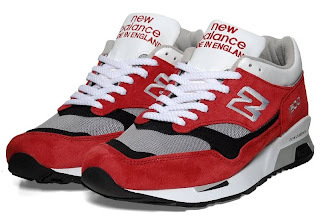 Made in England the trainer is perfectly suited to both running and more casual wear.It will surely be lauded for many years to come. Made in the UK.